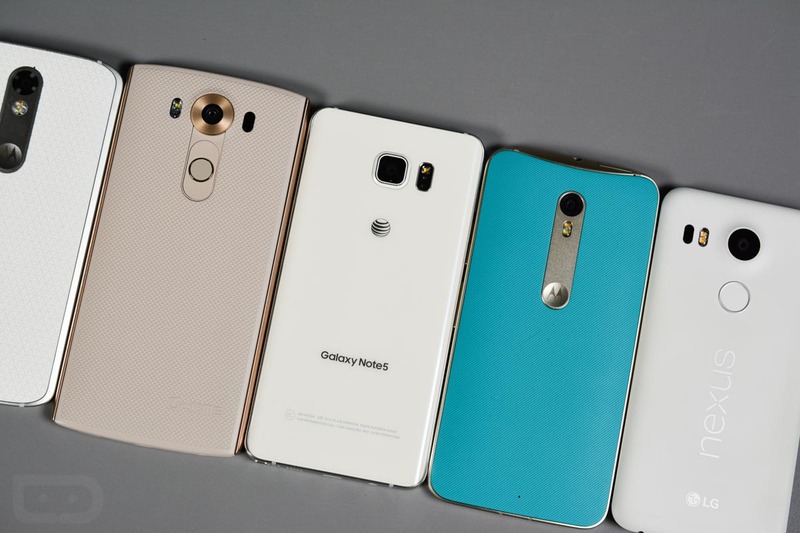 Poll: Which Android OEM are You Most Excited for in 2016? 2016 is heating up to be a big year for many Android OEMs, and with the apparent success of the Nexus 6P, we have yet another manufacturer being praised by US consumers, that OEM being Huawei. We already know Samsung (Galaxy S7), LG (G5), and HTC (One M10) are cooking up their 2016 flagship devices for launch pretty soon, with Motorola and Huawei possibly to follow along soon after. With that said, we will be keeping our eye on Motorola, as Lenovo’s true plans were recently misreported, and some thought that the company was doing away with their best-selling smartphone. Thankfully, that’s not the case. HTC is also an OEM to keep track of, as basically, they desperately need a winner in 2016. So, let us know which Android OEM you are most excited about in 2016, then share your reason why down in the comments. Which Android OEM are you most excited about in 2016?